The Söchting oxidant solutions are available in different concentrations. 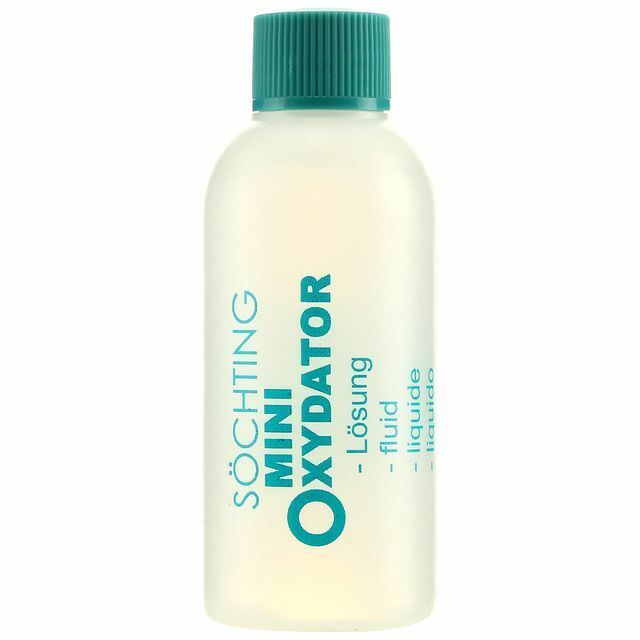 These are specially stabilized and prepared for the exclusive use in Söchting Oxydators. 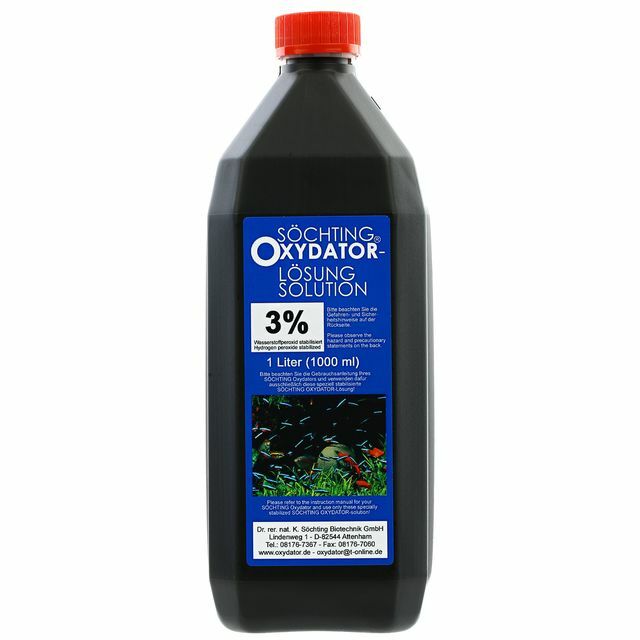 This is noted on the label and the manufacturer guarantees for the proper operation of oxidants only when using this solution. 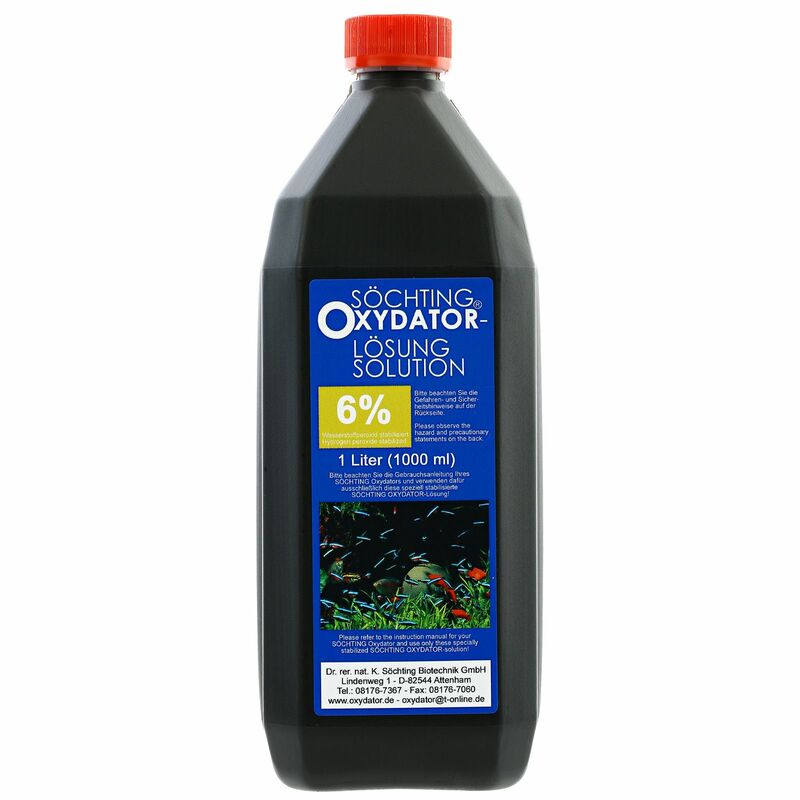 When used in a Söchting Oxydator the oxygen is released into the water and increases the oxygen content and the redox potential of the water. 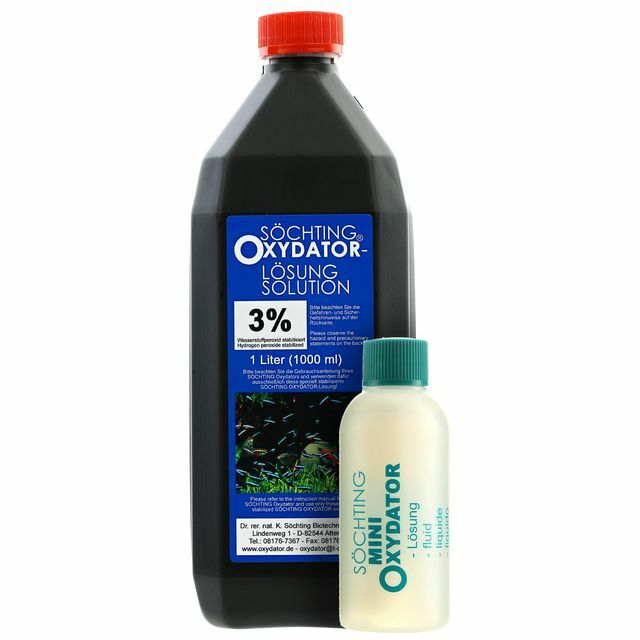 This leads to a significant improvement of water quality. Please read the label and product information before use always.